Hello, I am Keith Balke and I am a self-motivated and technology savvy professional committed to educating the next generation. 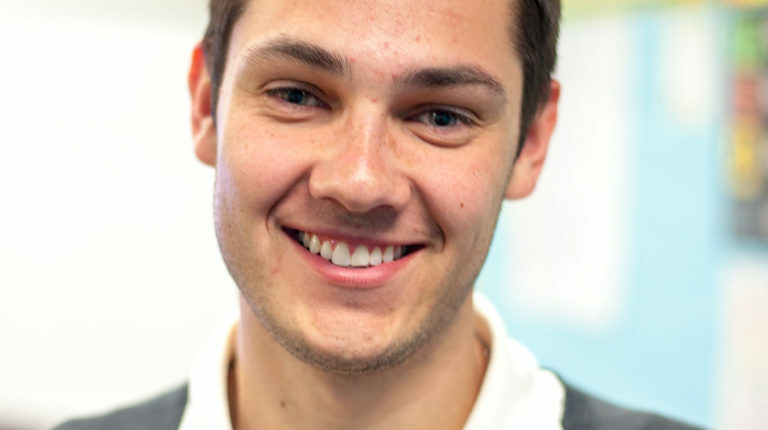 I am the fourth-grade teacher here at SciTech Academy, located in Richfield, Minnesota. I am a recent college graduate from Iowa State University. I graduated with a Bachelor of Science degree in Elementary Education with endorsements in Mathematics, Social Studies, and Coaching. Before arriving at SciTech Academy, I have had previous teaching experiences throughout my career, including teaching third grade, fourth grade, and seventh and eighth-grade mathematics. With each of these teaching experiences, I have gained many skills that have helped shaped me as an educator. I am excited to take these skills I’ve learned and implemented them at SciTech Academy while continuing to grow to become the best educator I can be for my students. 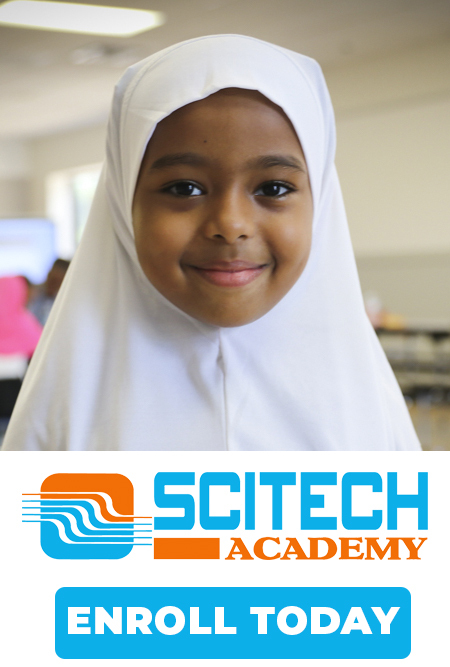 I look forward to interacting with every student that attends SciTech Academy and helping them reach their maximum potential.